We know that creativity is essential to success in any discipline or industry. According to a recent IBM survey of chief executives around the world, it’s the most sought-after trait in leaders today. 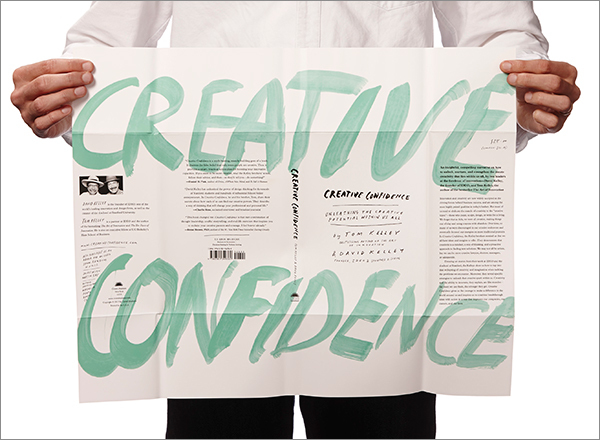 I love that David and Tom remind us that we all have the capacity to be creative and I also believe that it is true that creative confidence is a necessary precursor to organisational innovation. But what is interesting is the organisational say do gap. We all say we want people to be creative. But there is a difference between what some managers tell us and the message that is sent by organisational systems, most of which tell us to play it safe, make sure you never fail and maintain the status quo. David & Tom liken creativity to a muscle we all have but sometimes forget about and we need to find the right exercises to strengthen it. They write about the fear that stops us from flexing this creative muscle. Specifically the fear of the first step, of losing control, being judged and the messy unknown. All of which are perfectly legitimate fears for those of us working in public companies with established organisational systems. Who are you and what is service design? What role does Service Design have to play within the context of an increasingly service driven economy?